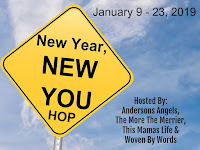 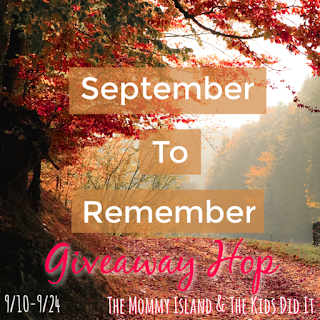 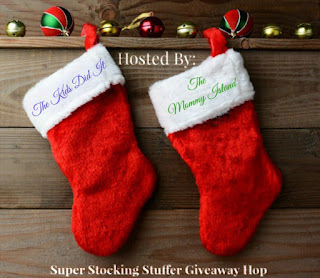 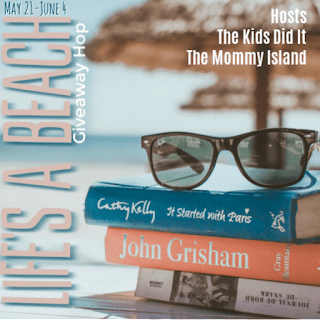 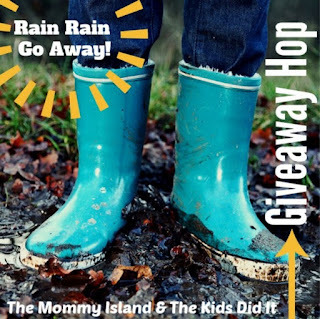 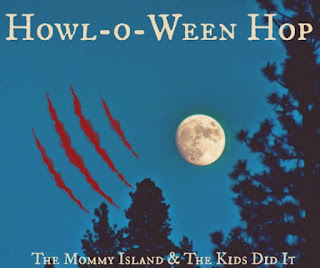 It's time for another hop from The Kids Did It and The Mommy Island. 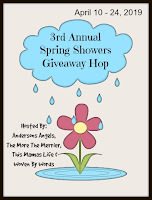 The 3rd annual Oh! 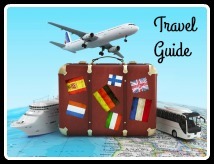 The Places You'll Go! 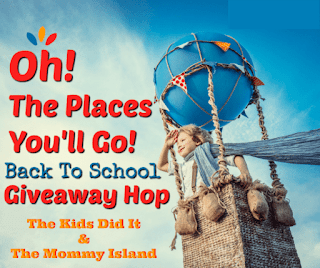 is a great Back to School hop! 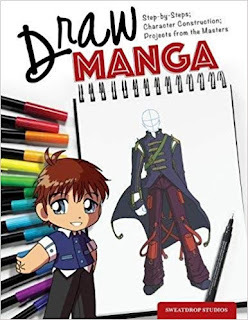 I have teamed up with Fox Chapel Publishing to bring you a fun giveaway of a awesome Learn to Draw book! 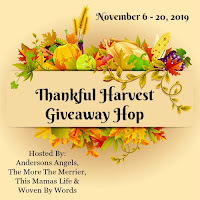 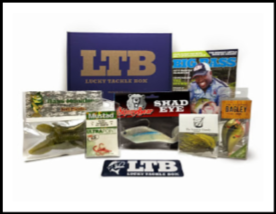 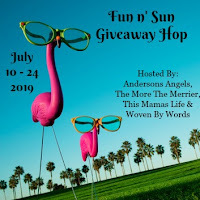 You can enter easily below and when done be sure to stop by some of the other wonderful giveaways.